The Manitoban: Why did you choose to run for this position? Neal Pineda: Originally no one else was running for this position, and the LGBTT* community was not going to be represented. So I jumped at the opportunity to step up and fill the gap. M.: What are the biggest challenges facing your student community today? N.P. : I’d say there is still a lot of homophobia around the campus. [ . . . ] But just little things like, we need a larger space because our community is growing and we are still cramped up in a small room. Just thing like that and [needing to] increase awareness. M.: Do you have any specific goals? N.P. : Basically my biggest goal is to get a bigger space for the LGBTT* community, because we do need to grow and to increase awareness. I’d like to get more workshops so the public can attend and become more aware. M.: Why should people vote for you? N.P. : I know I am new at the position, [ . . . ] but I know because I am new at the position, I am going to try my hardest to fulfill my goals [ . 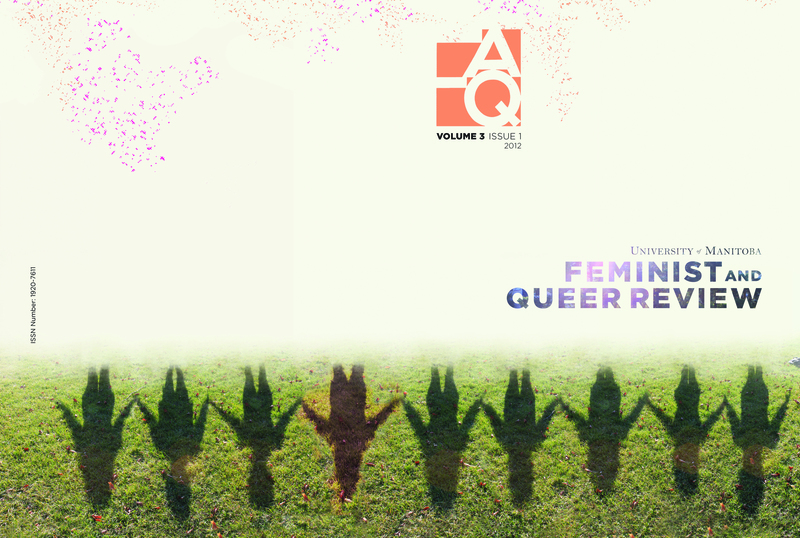 . . ] to make sure the campus is queer-friendly. Jesse Fidelack: I chose to run because I saw a need in the campus to have it be a visible part of the community of UMSU. I have some ideas that I’d like to incorporate in the UMSU student body. Basically, I’d like to tackle homophobia and just see that there’s more allies built in the community and more awareness for the homosexual and gay, bi, lesbian, trans community. J.F. : I would say people being unfamiliar with what goes on in the gay and lesbian and bi community. I think there’s maybe some separation due to cultural differences, religious differences and just misrepresentation, and I think that the difference is if people are fearful of something, the unknown can be a challenge for them. Bringing an awareness in a real safe environment is something that I’d like to do. J.F. : One thing that was discussed was doing some clinics and workshops for the general public of the student body. Another thing is gender-neutral bathrooms in some of the facilities [ . . . ], seeing that that is a comfortable zone for people who are in group bodies. I think maybe a third thing is building allies with different faculties. Some faculties may find sexual orientation more difficult to deal with, with the subject that they’re studying. For the ones that are struggling in certain faculties, bringing a more comfortable environment for them. J.F. : I think because I’m a mature student, and this is the third school that I’ve attended. I’m an out-of-province student. I think because I have a general relationship with different types of people, not just with the LGBTT* crowd but with different crowds and unions and [I have] age and experience.